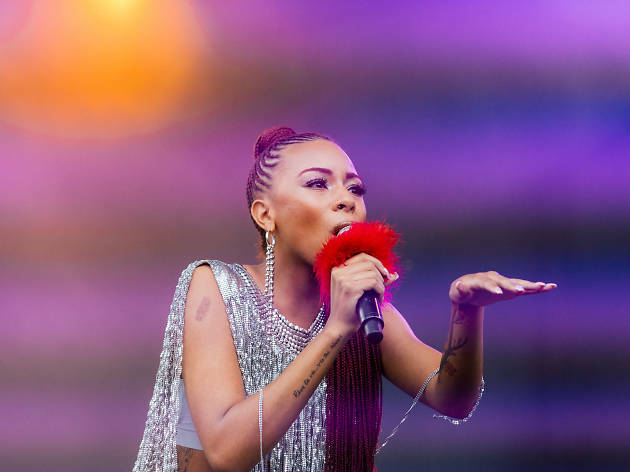 Last year's inaugural event served as a showcase of the city's talented youth performers, artists and creators, capped off by headlining sets from Ravyn Lenae and Desiigner. El stop: Blue to Washington; Brown, Green, Orange, Pink, Purple (rush hrs) to Randolph; Red to Lake. Bus: 3, 4, 14, 124, 157.